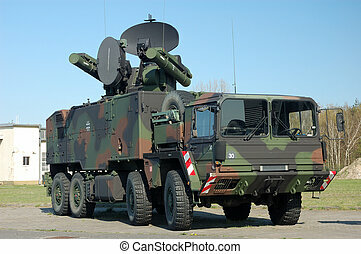 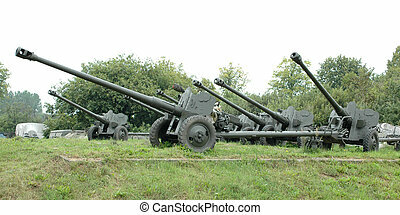 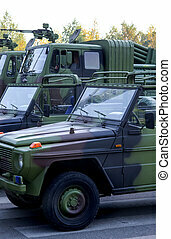 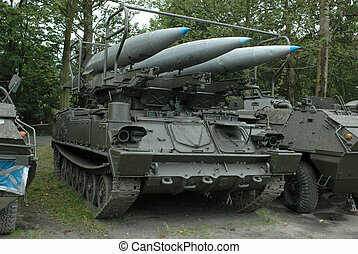 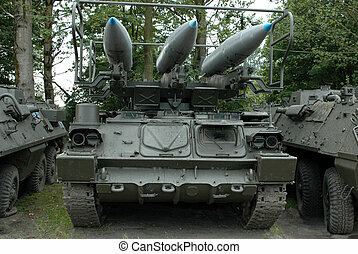 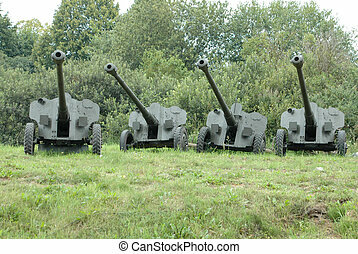 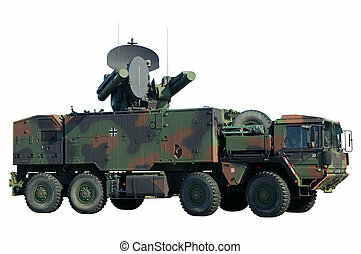 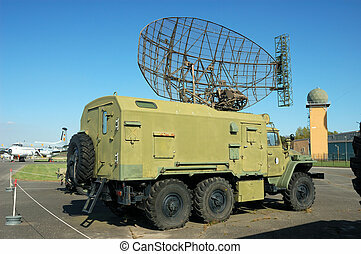 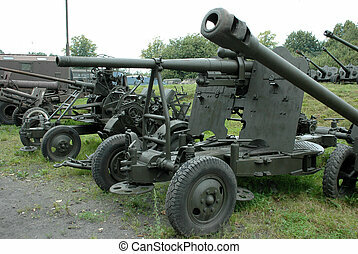 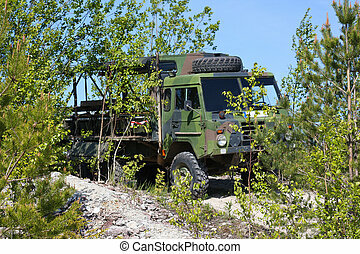 Military vehicle. 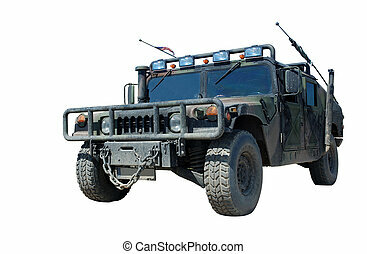 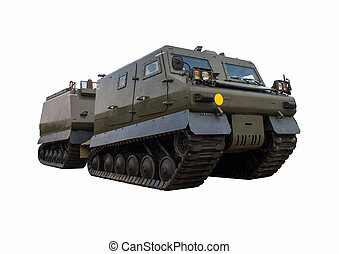 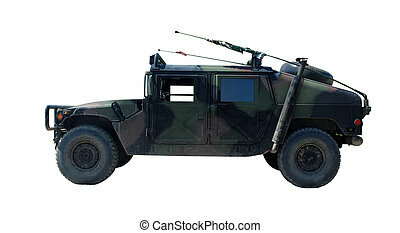 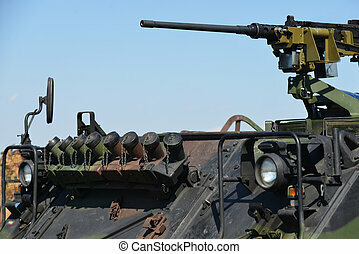 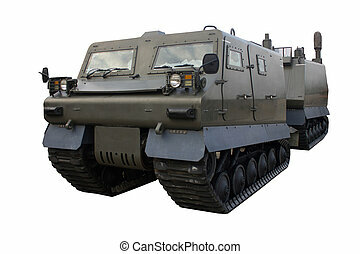 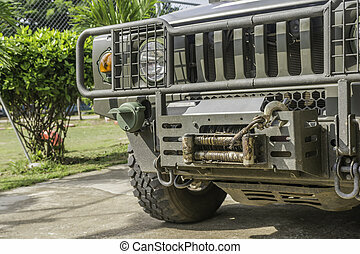 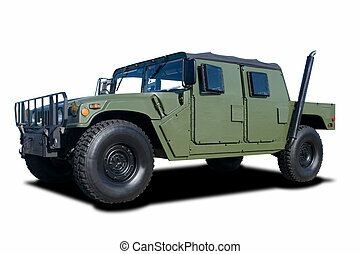 Us military vehicle. 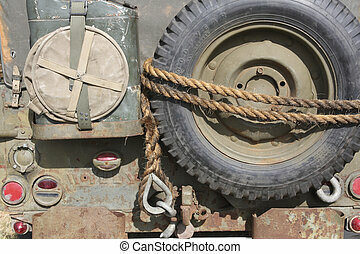 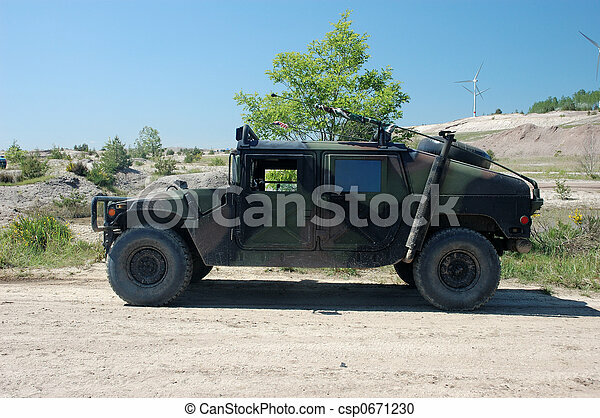 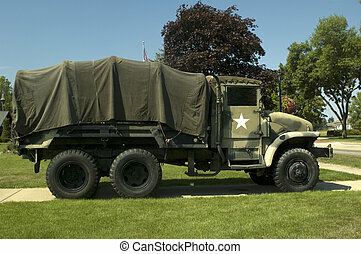 Military vehicle and trailer isolated on white.